Are there gaps in your ERP system controls? Whether you bear comprehensive responsibility for the finance function or lead a part of the team focused on your own area of operational excellence, your role is fundamentally about balancing risk with opportunities to spur greater performance. 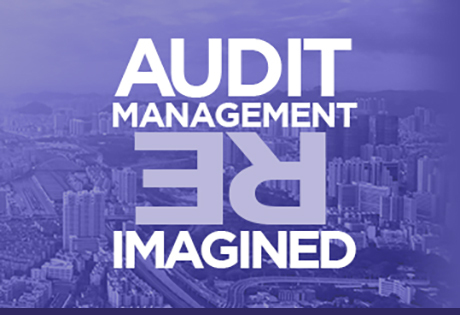 How can you be confident that the risks of fraud, error and abuse are being well-managed without getting in the way of achieving your performance objectives? Think about it: central to understanding where you stand is your reliance on what your ERP system is telling you. But it is difficult (almost impossible) to effectively control business processes and stop leakage from within such a complex platform.